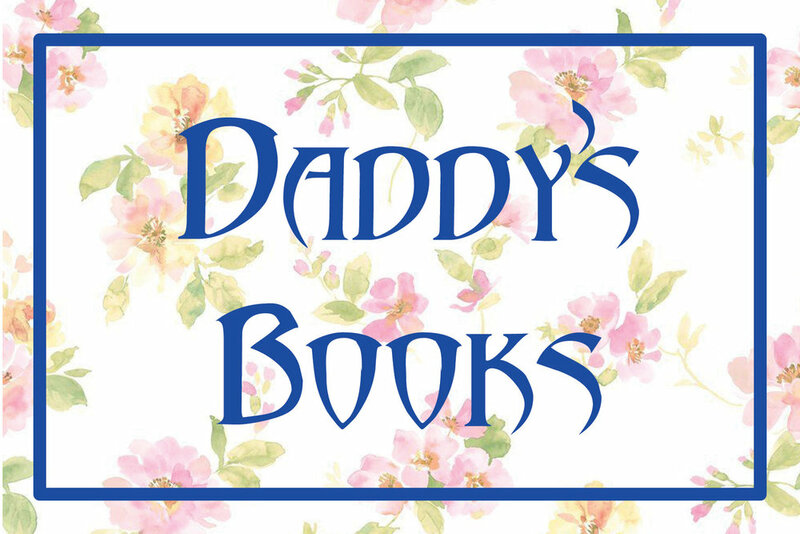 Daddy’s Books is a place to relax, an experience created especially for you. You’re invited to pull up a stool, grab a handful of books, and enter a dream reading room gestated by painters Lauren Faigeles and Caitlin MacBride. Together with Life Lessons, we’ve reached artists we admire from all over the world, asking them to contribute books of their own—zines, drawings, chapbooks, comics, published books. Daddy’s Books welcomes you as you enter a personal world through books in a public space. The contributors work in a wide variety of materials and are at various points in their lives as artists, but each has found a method of communicating through books. You’re encouraged to read all weekend—nothing is for sale and everyone can be their own daddy. The types of books we’ve filled the garage with were gathered in the spirit of finding work that is open, unfettered, possibly experimental, and able to keep you company in even your most lonely, fearful, or confusing times. When you are alone and afraid and sad, Daddy’s Books is here for you, showing you the power of the written word. You can find a live list of all contributors here. We’ll also be barbecuing all day, so come have a bite to eat, soak up the family love and join us in our celebration of artists who love books as much as we do in the culminating show of Life Lessons Garage. Caitlin MacBride is an artist living and working in New York. She received her MFA in painting at Bard College and holds a BFA from RISD. MacBride has had solo shows at Chapter NY, Real Fine Arts, and GRIN and appeared in group shows at Greene Naftali, Zach Feuer, 315 Gallery, Neiman Gallery, and 247365. Her work has been written about in Modern Painters, Art Forum, Dis Magazine, New York Magazine, and Vogue. She has done residencies at the Salzburg Summer Akademy, Lighthouse Works, and Frontispiece. Lauren Faigeles is a painter and writer based in Brooklyn, NY. She received an MFA from Yale University, a BFA from Carnegie Mellon University, and also studied with Hito Steyerl and Thomas Zipp at Universität der Künste, Berlin. Faigeles has been included in exhibitions at Lyles & King, NY; Tiger Strikes Asteroid, LA; The Andy Warhol Museum, Pittsburgh; and the Abrons Art Center, NY among others. Her solo exhibition Funny Girl! opened in the spring of 2018 at CRUSH Curatorial, NY. She is the author of Meine Kampf (My feminine Struggle), The Unreliable Author, and, most recently, Funny Girl!